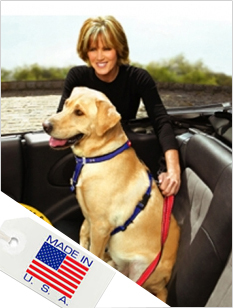 Our Hands Free Dog Leash is use mostly for running your dog, or for a hands free walk. The kushee grips go around your waste for comfort and they can be adjusted with ease. Our Hands Free Dog Leash is use mostly for running your dog, or for a hands free walk. The kushee grips go around your waste for comfort and they can be adjusted with ease. Their is also a adjustable Kushee Grip in the center of the dog leash for conrol if needed. Another nice feature is when it is around your waste it will self adjust. Our Hands Free Leash will also come with a adjustable Kushee on the collar for more control and your dogs neck area is on foam. If dog training is on the adjenda then this will be a great dog training tool as well.